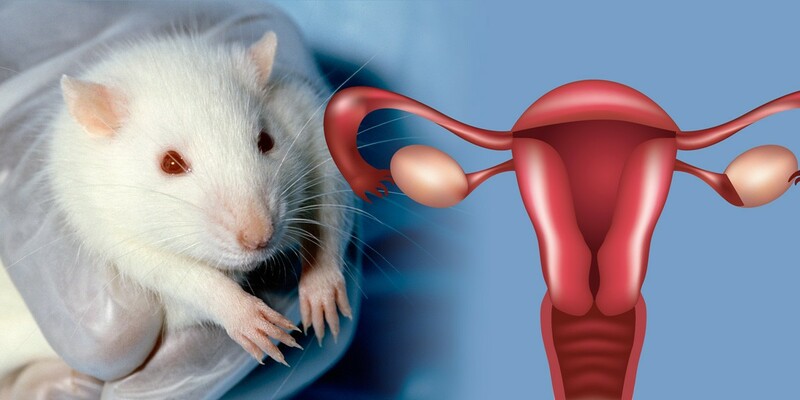 Glyphosate herbicide disrupts the development of the uterus of female rats when they are exposed for 7 days after birth, a recent study by Argentine researchers shows. The glyphosate herbicide caused cell proliferation and structural changes in the rats’ uterus. This was in spite of the fact that no signs of chronic or acute toxicity or differences in weight gain were seen in treated pups. Glyphosate herbicide also disrupted the expression of proteins involved in uterine development. The authors conclude that exposure to glyphosate herbicide may affect female fertility and/or promote the development of uterine cancer. They also state that their study is the first to show endocrine-disrupting effects of a glyphosate-based herbicide on the uterus of newborn and prepubertal rats, supporting the possibility that glyphosate-based herbicides might be endocrine disruptors.